According to the latest Finance budget, the tax slab for income group 2.5-5 lakh has been reduced from 10% to 5%. And that is a great thing for the automobile sector. As it can be seen. a large major chunk of people who go for bikes and two wheelers belong to the salaried segment under the 10% tax slab. This news is a welcome change nad puts money directly into the middle class people's pockets. This measn that it would be easier for people in this particular income group to save and put up for EMI expenses. 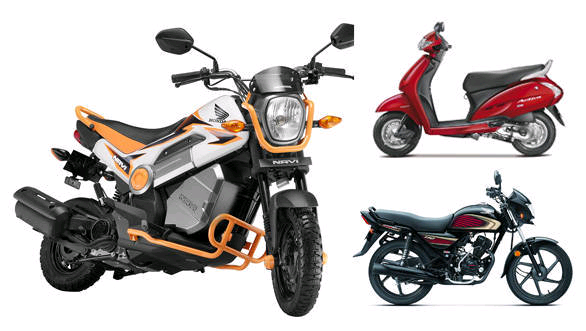 This will be a direct boost to the two wheeler sales. Also, the industry is very sesnitive to the demand and more showrooms are likely to be opened in this particular period. 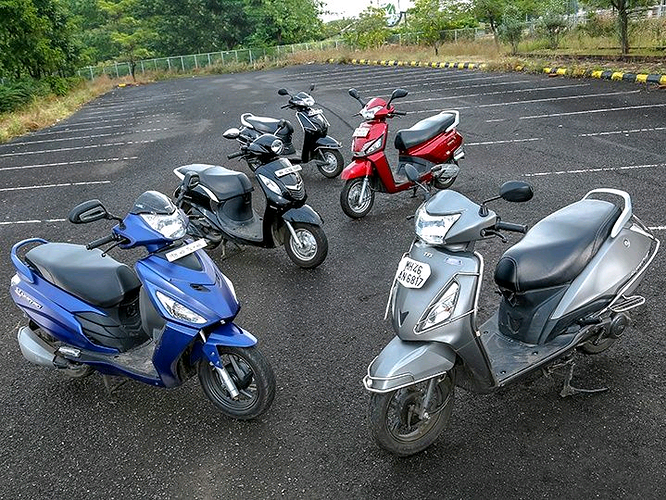 Enthusiasts are hoping that the scooters/bike segment can anticipate a good growth in the wake of 2017.